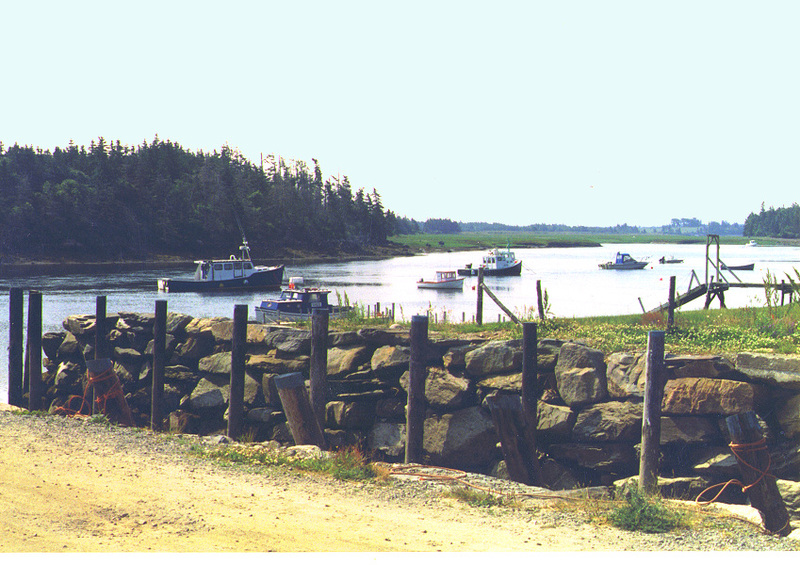 Chebogue is located just outside the town of Yarmouth. It is an old fishing village full of friendly people and beautiful scenery. 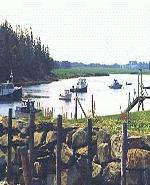 Farming and Fishing are the two main resources in the area.The local Aquatic club is another oneof the attractions. The club is locally run and offers many activities such as fishing tournaments and barbecues.